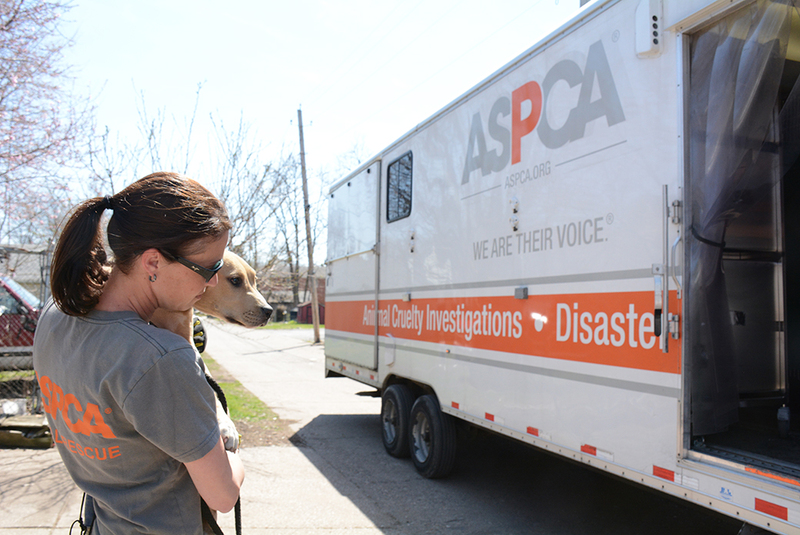 ASPCA responders are on the ground in Rock Island, Illinois, and Davenport, Iowa, assisting authorities with the rescue of 64 dogs, after a year-long investigation. We are working alongside the Rock Island Police Department and the Federal Bureau of Investigation Quad Cities Federal Gang Task Force. After 10 search warrants were executed Thursday morning, authorities also recovered narcotics, a firearm and items indicative of dog fighting. 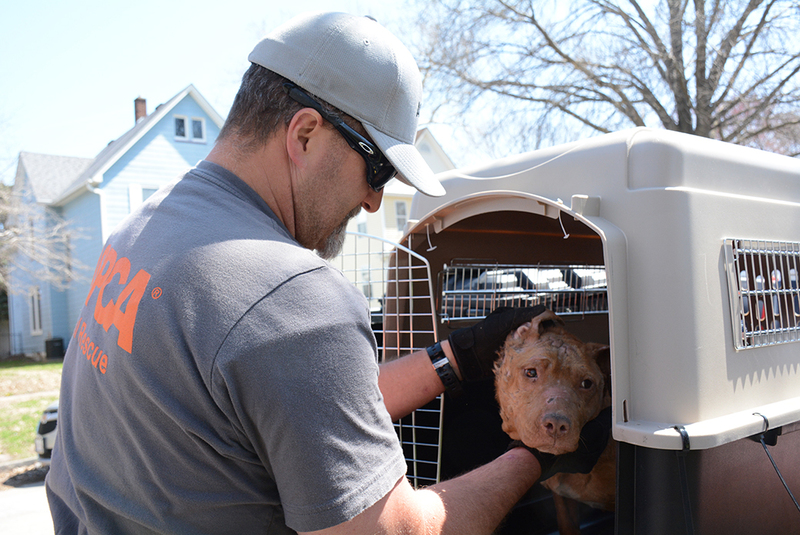 The dogs are now safe at our temporary shelter, where ASPCA responders will work to provide them with much-needed care and attention until custody is determined by the court. 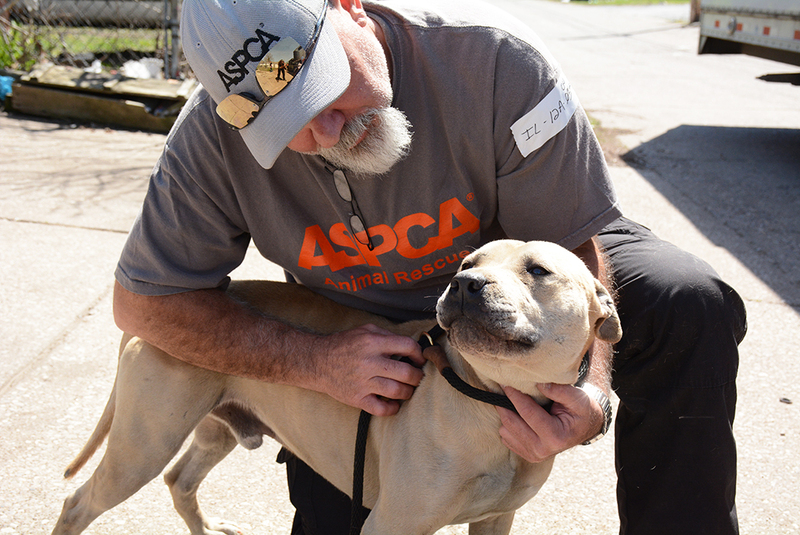 This rescue coincides with the ASPCA’s 150th anniversary, and these dogs are counted among the millions of others we’ve helped over the past century and a half. But we can’t stop to rest now. With your support, we will continue to work day in and day out to reach homeless and abused animals across the country who are still waiting for our help. Please consider making a gift to the ASPCA today.